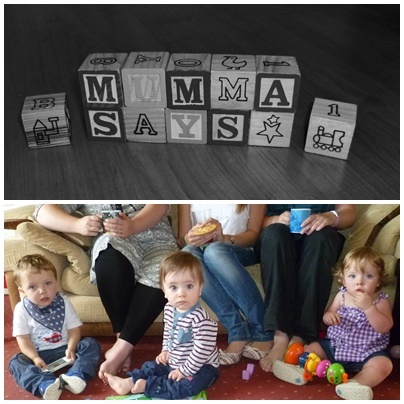 Here at Mumma Says we get a bit annoyed when we read that babies are meant to do certain things at certain ages…. when really, babies will do things when they are good and ready! SO many factors contribute to this…. gender, premature or overdue, parents baby milestones to name a few. Instead of worry about when some websites might say your baby should or shouldn’t do things, we asked some of our Mummas when their babies reached certain milestones….for example, Ellie crawled and stood on her own months before Leyton did, but Leyton walked unaided 5 weeks earlier than Ellie…. whereas Poppy got her 2 bottom teeth 6 weeks before Nathan, but then Nathan got his 3rd and 4th teeth 4 months before Poppy…..so you can see for yourselves that babies really do go at their own pace…. *Obviously if you are worried that your baby is slightly behind where you think they should be, there’s no harm talking to a health visitor or similar to put your mind at ease… we always say err on the side of caution. 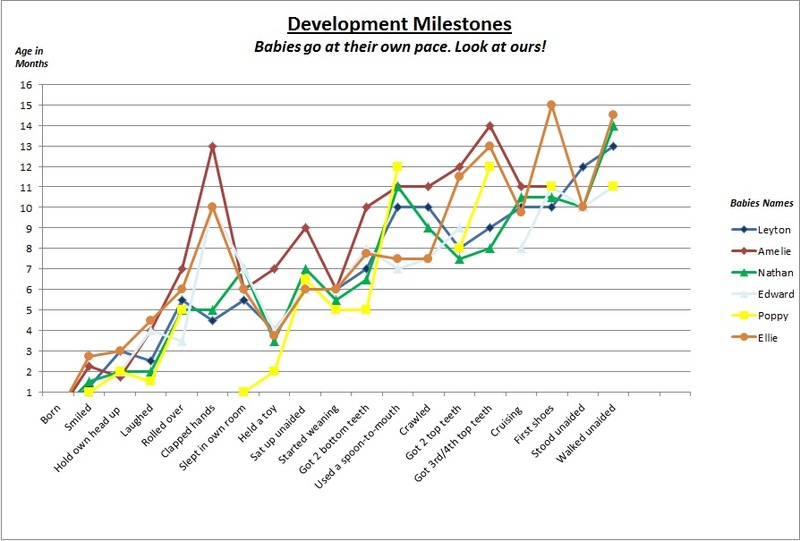 We don’t normally think you should compare milestones as every baby’s different, but hopefully this little snapshot of our babies will give some reassurance if yours isn’t following some imaginary line!